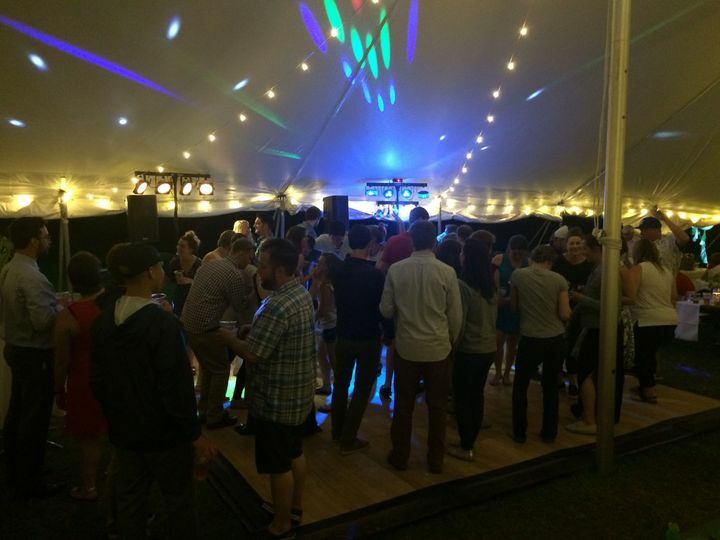 Chad Gibbs Entertainment is a wedding DJ company based in Lebanon, New Hampshire. Chad Gibbs is the owner and DJ behind the booth, and has been working in the industry for more than 10 years. 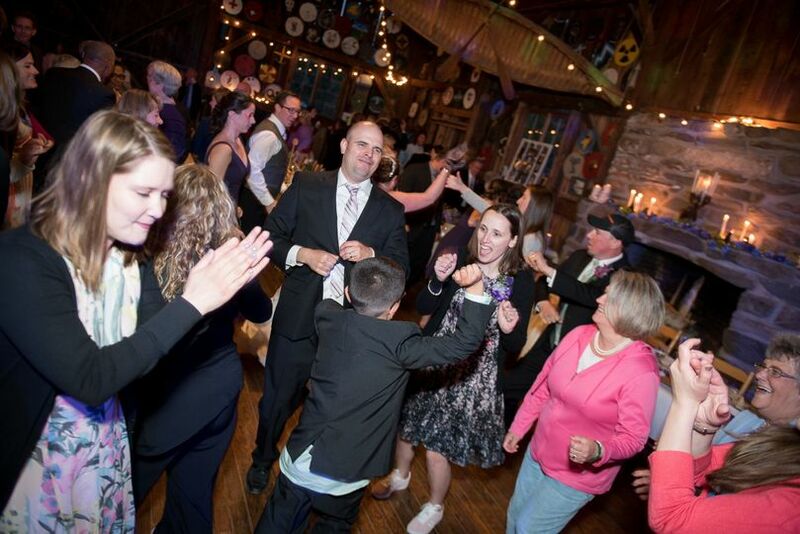 He loves providing the soundtrack to weddings for couples and their loved ones to enjoy together. Chad was a wonderful Dj! He had experience to tell us what would and would work and made sure that everything ran smoothly. 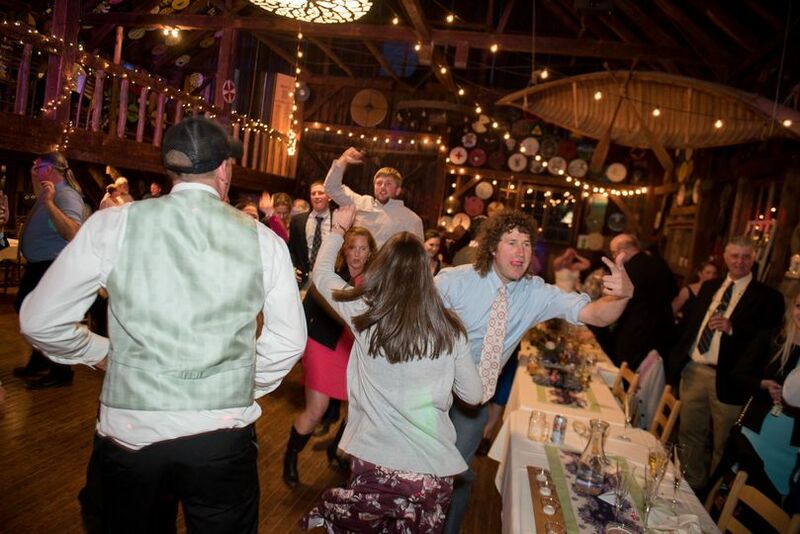 Chad was the best wedding DJ ever!! We planned our wedding from out of state so most conversations happened through Skype or email. Chad was very responsive and flexible with scheduling of all planning meetings. Day of our wedding, our timing was delayed but Chad and his wife Beth were so flexible and supportive throughout the entire day. 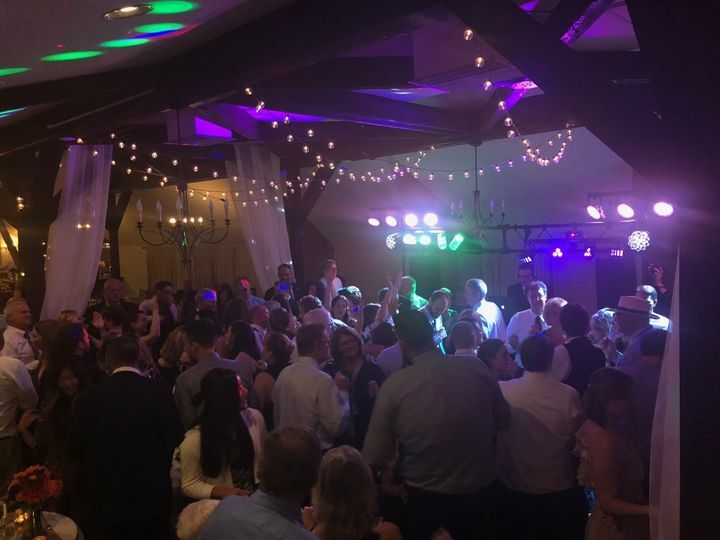 All the music was just what we wanted and the guests packed the dance floor all night long, exactly how we wanted it to be!! 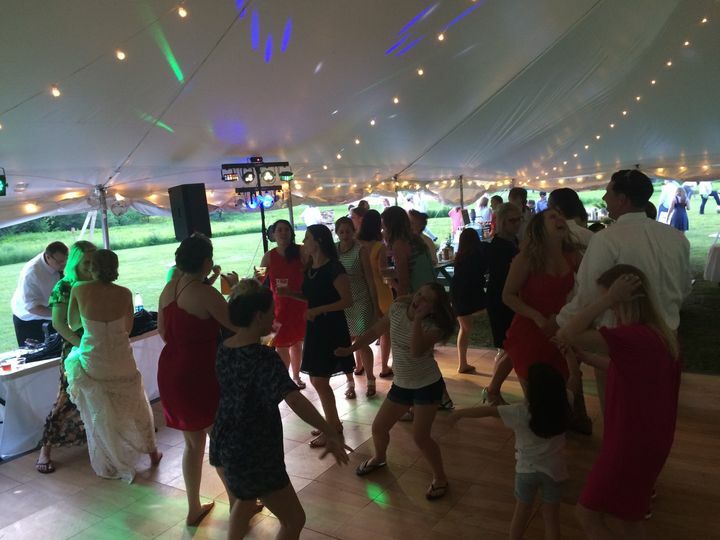 Our guests will not stop talking about how great Chad and his playlist was for the night! Chad is highly recommended to make your wedding day amazing!! Chad was a fantastic DJ. He and his lovely wife kept everything on schedule for us and steered us in the right direction when we had no idea what was going on! I never realized how integral the DJ is to every aspect of the day of - not just the music! Chad rolled with the punches of an indecisive bride - helping us make changes right up until the day of the event. 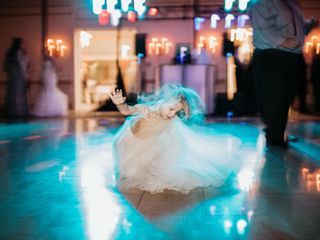 Thanks for helping us have the BEST wedding Chad!